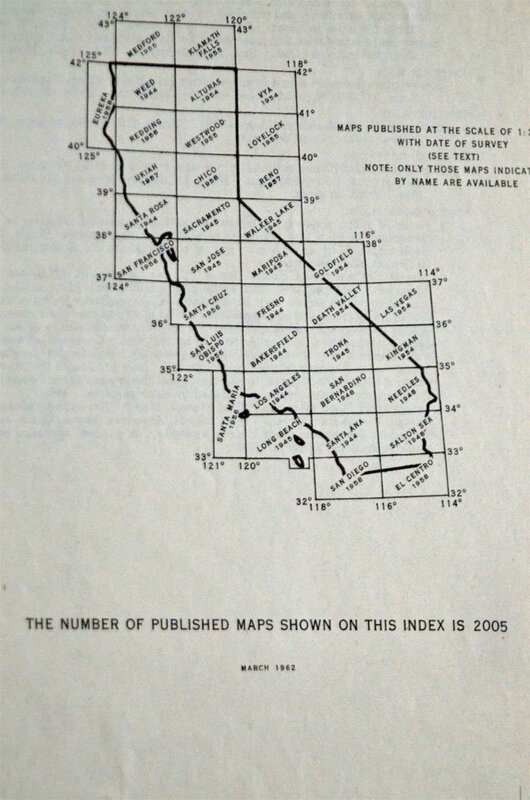 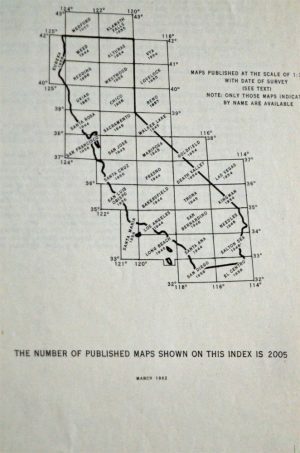 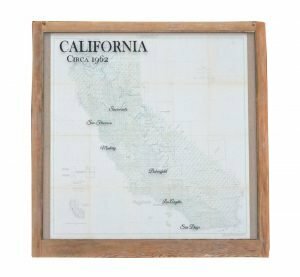 This large vintage California map, will add interest and character to your home! 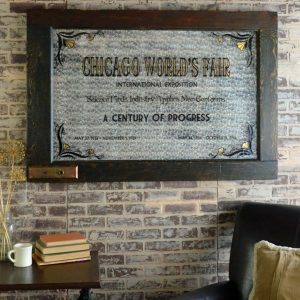 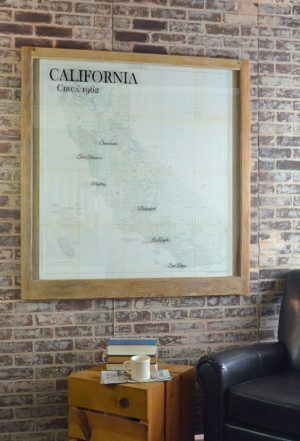 This artwork is hand crafted from an authentic vintage map (not a reproduction) and a vintage window sash. 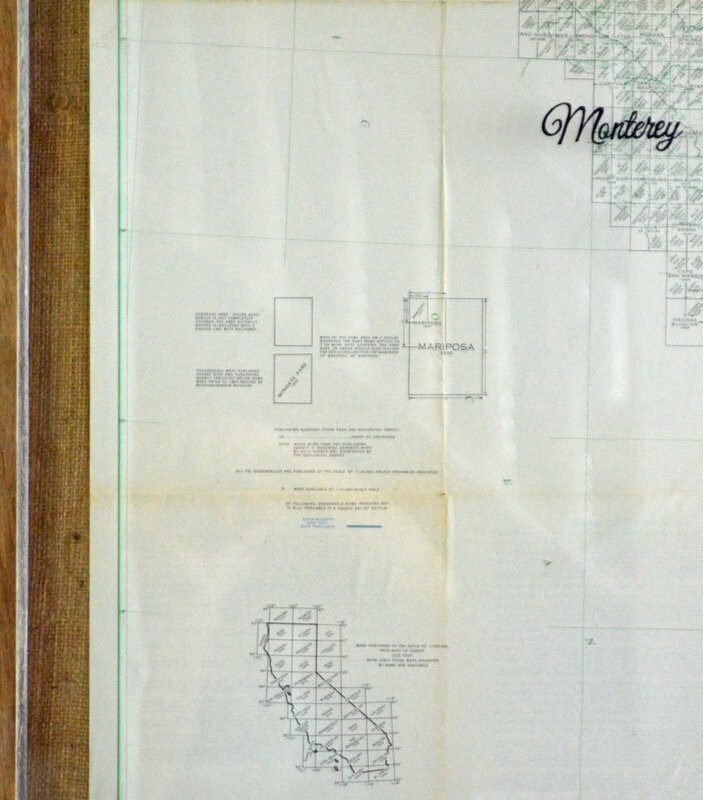 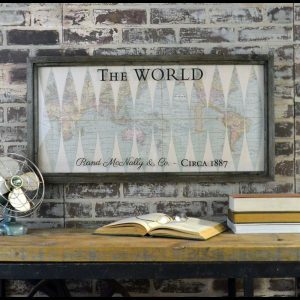 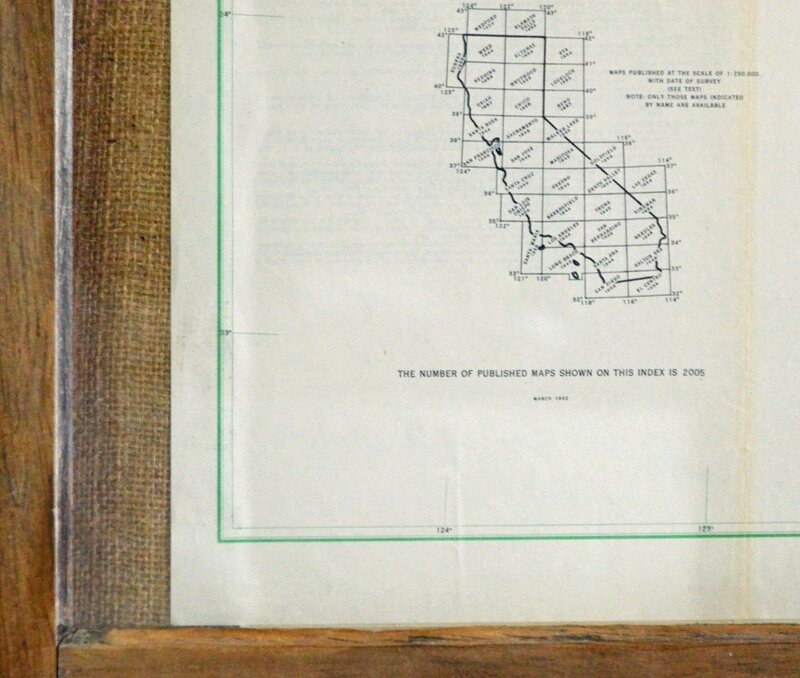 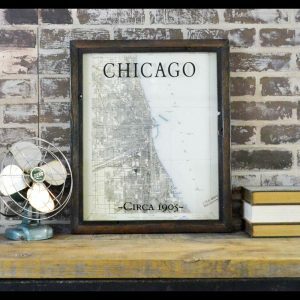 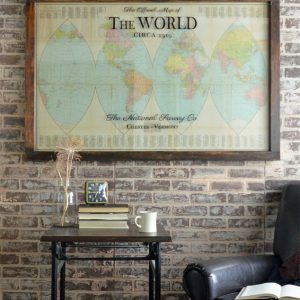 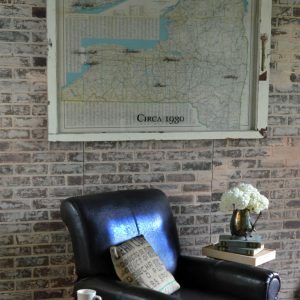 This Large Vintage California Map is made from a 1962 map and large salvaged window sash. 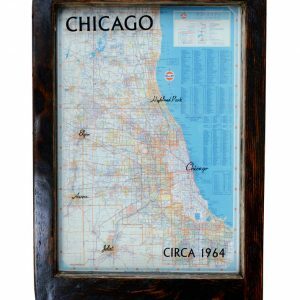 Add this unique conversation piece to your home!